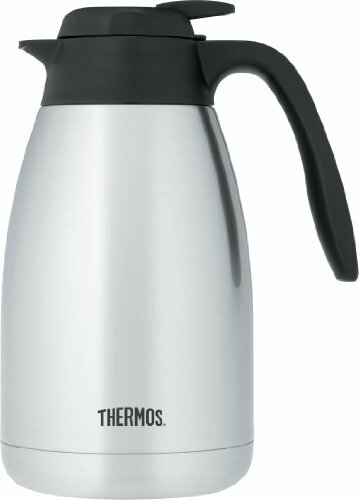 ONE DAY SALE! 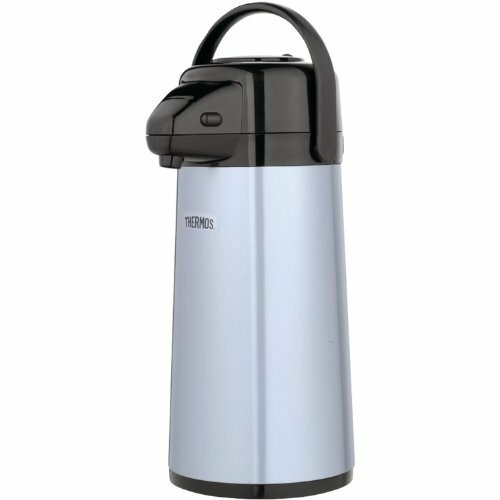 Coffee Carafe Thermos - Thermal Beverage Dispenser (102 oz.) 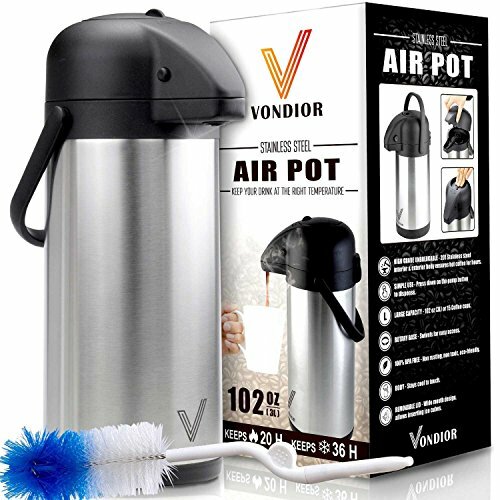 By Vondior. 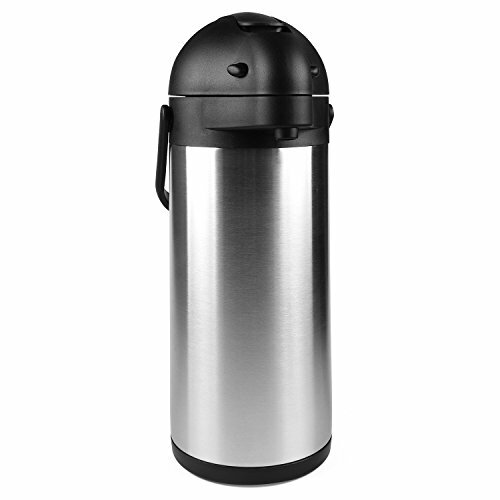 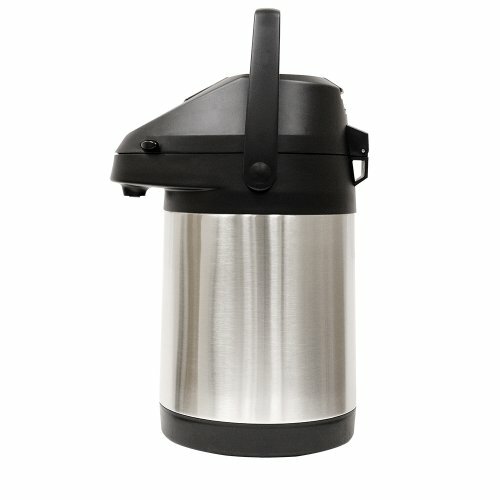 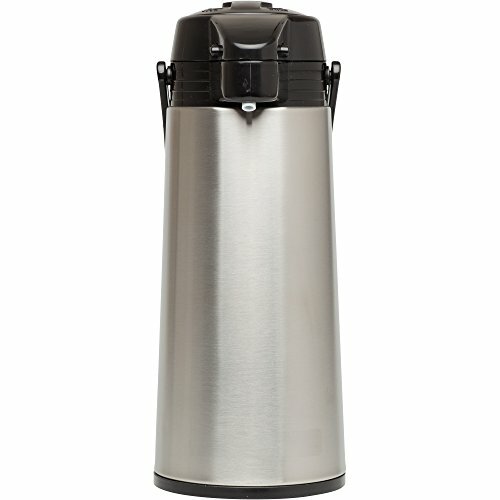 Insulated Stainless Steel Urn For Hot/Cold Water, Pump Action Airpot, Party Chocolate Drink Server + Brush Bonus. 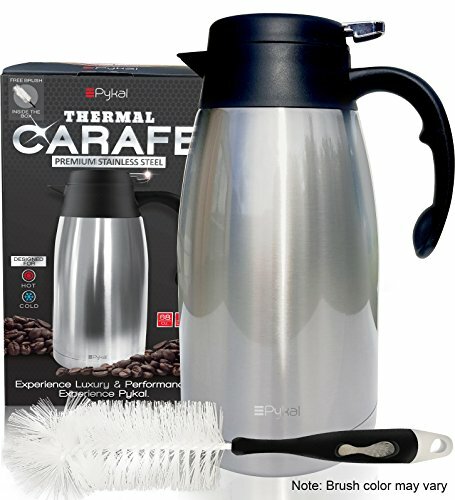 Thermos brand carafes and pump pots make it easy to serve hot or cold beverages at the touch of a button. 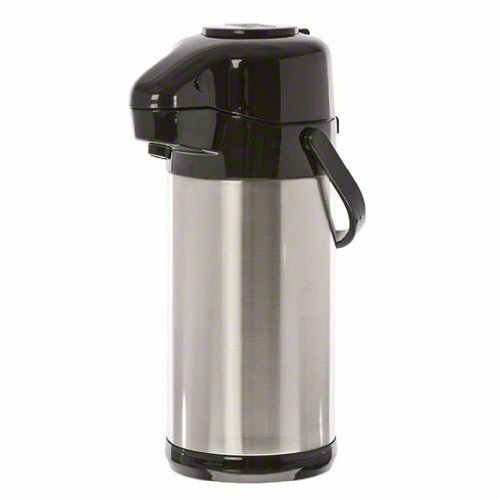 They also prevent burnt coffee flavor and save energy by letting you turn off the burner on your coffee maker.